and that hope has the last word. We’d love to have you join us for worship at 8:45am or 10:45am. Childcare will be provided during both services. 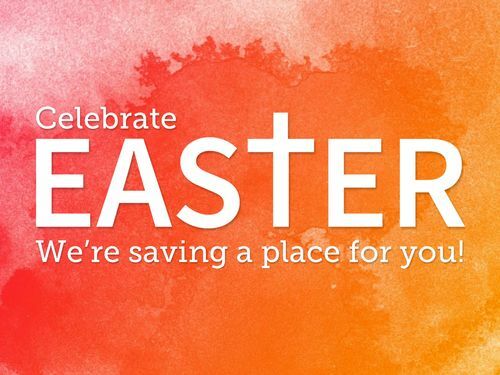 Don’t miss the celebration hour between the morning services for great food, fellowship for all ages and children's Easter activities. 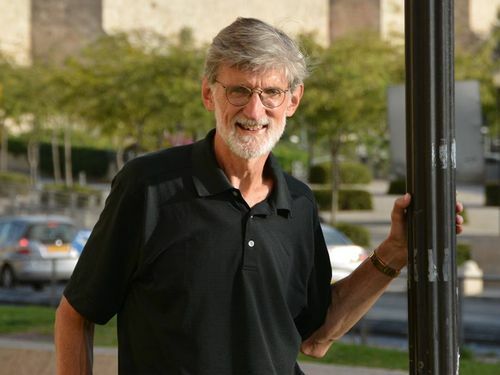 Retired Pastor Paul Smith will be preaching both services on May 5 as we recognize him as Pastor Emeritus. The title of Pastor Emeritus is an honorary designation of esteem and respect to a pastor for long service to the congregation. For more than 30 years, West Side has been hosting a 3 day retreat for 6-12th grade students across Memorial Day weekend. Of all the things we do, MDR is a yearly favorite for students. This outreach retreat is a place for students to invite friends for an amazing weekend of dynamic speakers, great bands, hilariously fun activities and deep conversation. It’s a weekend with lasting impact! 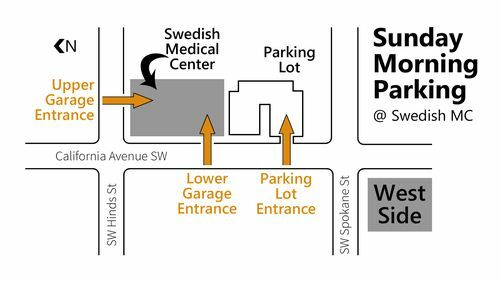 PARKING: On Sunday mornings parking is available at the Swedish Medical Center, adjacent to the church.